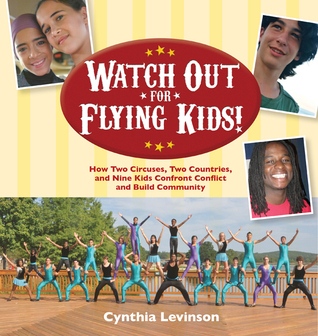 That's what a librarian said after reading Watch Out for Flying Kids: How Two Circuses, Two Countries, and Nine Kids Confront Conflict and Build Community (Peachtree Publishers). Why would anyone spend three years doing this and more—much more—to write a book for ten- to fourteen-year-olds? Although there were times when I thought the research itself would drive me crazy (understandably, teenagers don’t consider confiding in a 65+ year-old writer a high priority), the reason was not in my head but in my heart: I cared deeply about these teens. 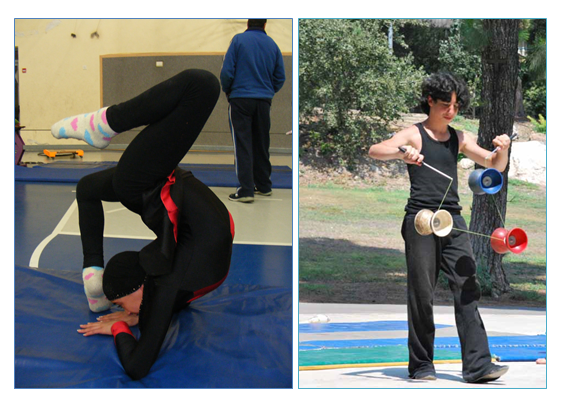 Through “social circus,” programs that bring together kids who would never otherwise meet or get along, they’ve overcome cultural, linguistic, and physical barriers as daunting as high buildings and reached literally soaring accomplishments. Practicing, performing, and traveling together, all of these kids became unlikely friends and stars. They have much to teach us, and I had to tell their stories, regardless of the time and cost. My debut middle-grade nonfiction book We’ve Got a Job: The 1963 Birmingham Children’s March (Peachtree Publishers) and a successor, The Youngest Marcher: The Story of Audrey Faye Hendricks, a Young Civil Rights Activist (Simon & Schuster), similarly propelled me. 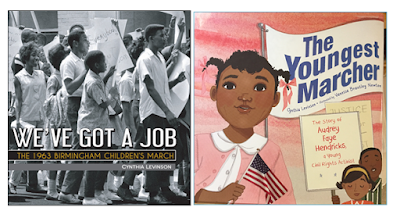 These books focus on four of the 3,000-4,000 children who protested segregation and went to jail, some for a week. Audrey was only nine. They overcame their barriers while I attended a segregated high school, only dimly and distantly aware of their sacrifices and courage. Four years, multiple trips, dozens of books, articles, and documents, and countless interviews went into these two books. In comparison to theirs, my efforts seem minimal. 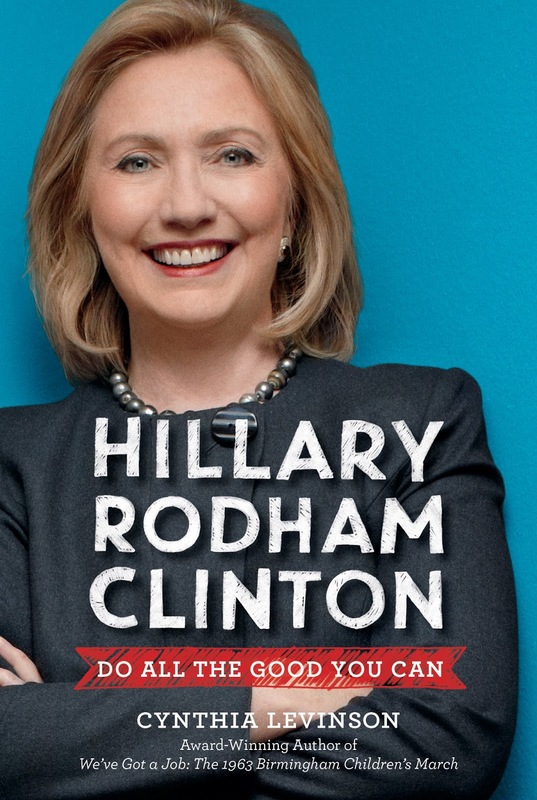 Although the publisher didn’t realize it when they asked me to write a biography of a presidential candidate, Hillary Rodham Clinton: Do All the Good You Can (HarperCollins) has a personal connection also. We were college dormmates! My most recent book is personal for a different reason. 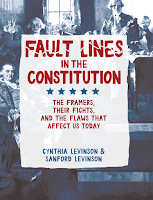 I wrote it with my husband, a law professor. 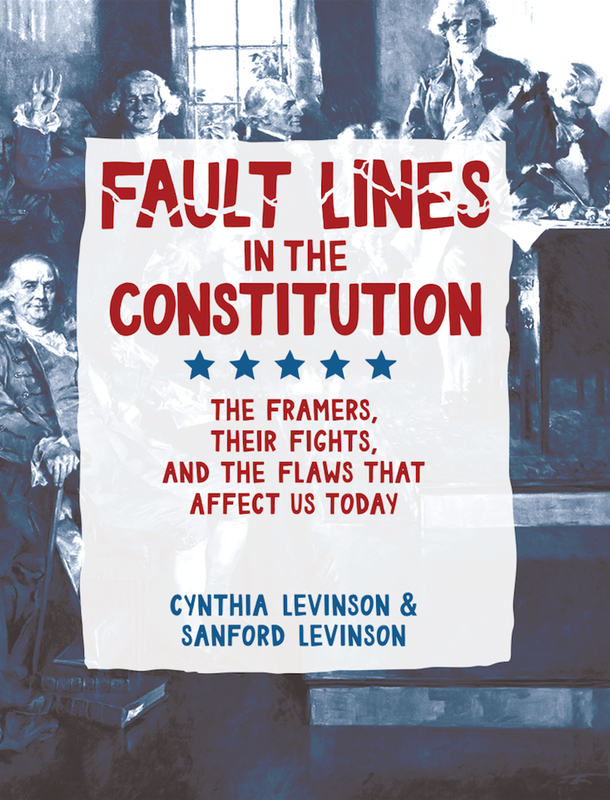 Fault Lines in the Constitution: The Framers, Their Fights, and the Flaws that Affect Us Today (Peachtree Publishers) is his life work translated into kid-speak, and our daughters and their husbands—two lawyers, an epidemiologist, and an education professor—all contributed vital information. Writing for young readers is a privilege that allows us authors to pursue and share our curiosities, passions, concerns, and values. Cynthia Levinson writes nonfiction for readers ages six and up. Her books have won the SCBWI Golden Kite and Crystal Kite, Jane Addams, ILA Social Justice, and NCSS Carter G. Woodson Awards, among others. Previously, she taught pre-kindergarten through graduate students and worked in education policy. 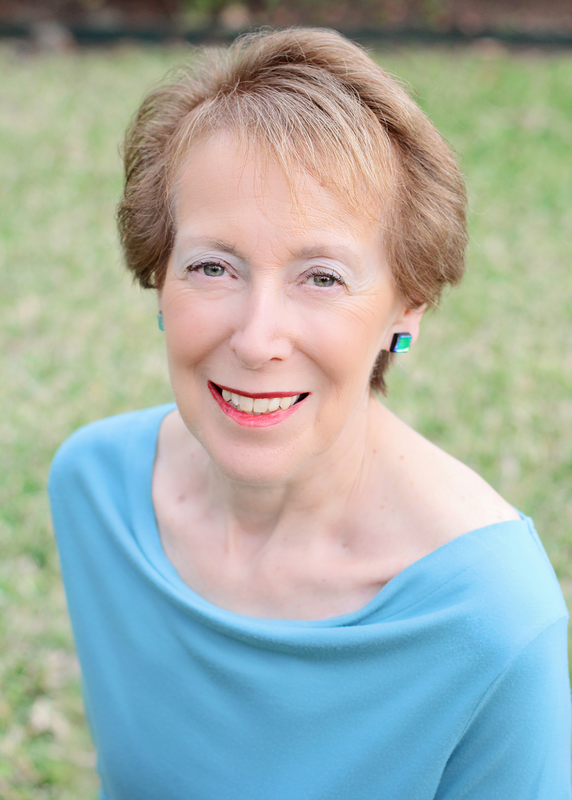 She and her co-author husband live in Austin and Boston. Wow. This is why good books are so much more than words on paper. Excellent post. I am astounded and impressed by such dedication. This makes the research I'm doing for one of my nonfiction picture books look like small potatoes. How can someone afford to do such travel/lesson/translator-extensive research? Do you get grants for this kind of thing? Such wonderful books that connect to kids and all readers, including me. You make it personal and compelling by your research. Ty, Cynthia.